Since Mitchell County, NC has the most UFO sightings in North Carolina, it just seemed like the best place to have a UFO convention. We have one of the top UFO speakers coming to speak. Mike Bara from History Channel's Ancient Aliens will speak on Saturday, June 15th. There will be music, a car show, adult and childrens costume contests, beer and food, a kids play area, and lots of vendors. There is also a stage for all of the people who have had UFO encounters to tell everyone of their experience. There will also be a trip to the Dark Sky Observatory available Saturday evening. Shuttle busses available for remote parking. 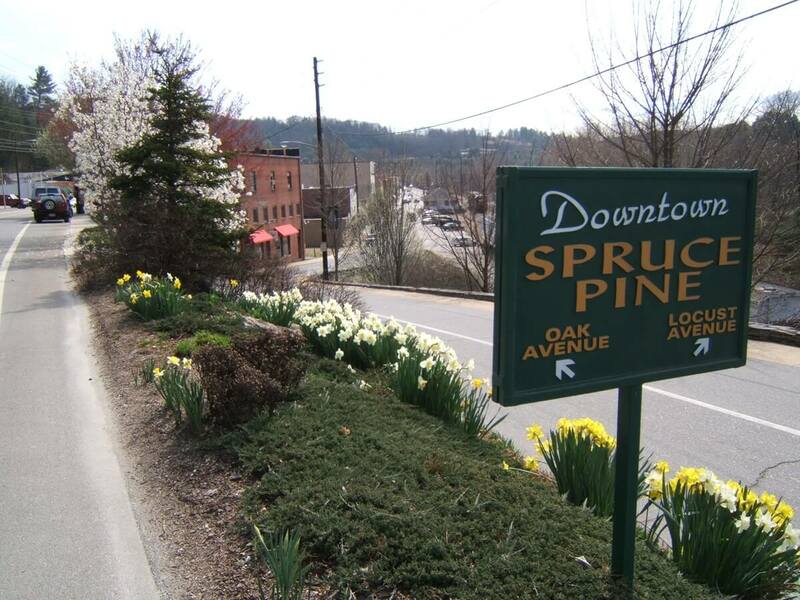 This will all take place in downtown Spruce Pine on the lower street next to the river. The park and river play a part in the festivities also, with an "Unidentified Floating Object" race. Numbered "UFO's" will be let loose on the river and the first to cross the finish line wins the prize. There will be raffles, including a crystal skull, for you to take part in. All monies collected will go into paying for all expenses and if there is extra, getting a good start on next years event. So, come and enjoy sharing your love of UFO's with others on June 14th and 15th, 2019.